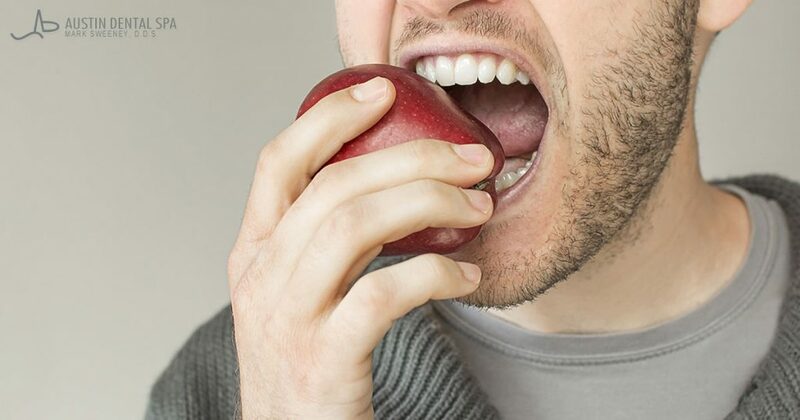 Just as the rest of the body changes with age, so will the mouth. 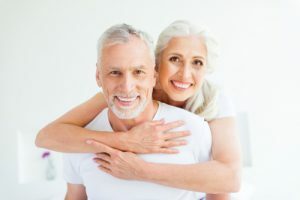 In the video below, cosmetic dentist Mark Sweeney, DDS explains how the teeth evolve as we get older—including changes in their color, size, and sensitivity—and how these all contribute to a matured appearance. Stay tuned for part two of Dr. Sweeney’s video series to learn how cosmetic dental treatments can provide an anti-aging effect. What Are the Main Benefits of CEREC® Crowns? A porcelain crown is typically used to correct a tooth that has been affected by decay or a cosmetic imperfection. The restoration is designed to fit over the tooth to strengthen its structure and protect it from additional damage. A porcelain crown can also easily conceal many common aesthetic concerns such as chips, cracks, or fractures. CEREC® dental crowns have all of these benefits and more. Traditionally, creating a crown necessitates a dental laboratory to produce the custom dental restoration from a mold of the affected tooth. This process can take up to two weeks and requires the patient to make multiple office appointments to complete the procedure. With the CEREC® system, our dentists can now take a digital impression of the teeth, design your custom crown, select a shade that matches the surrounding teeth, and mill the crown right in our office at Austin Dental Spa. CEREC® technology greatly simplifies the process of fabricating a crown, allowing you to receive a complete restoration in just one day. 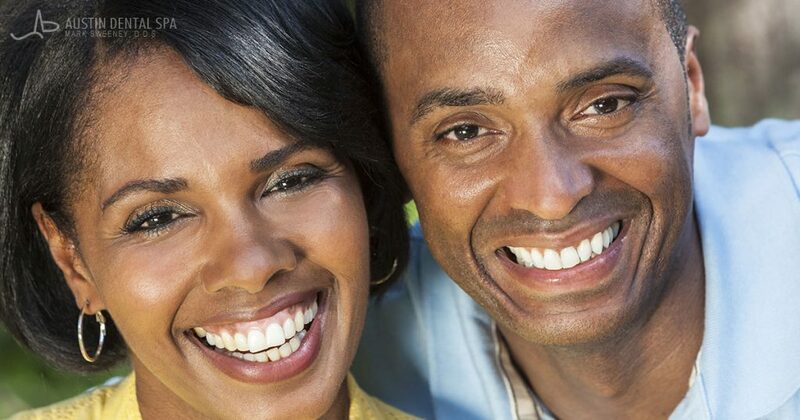 To learn if you can benefit from CEREC® same-day crowns, please contact our office to schedule a consultation with Dr. Mark Sweeney or Dr. Jordan Slagter. How Long Is A CEREC® Appointment? 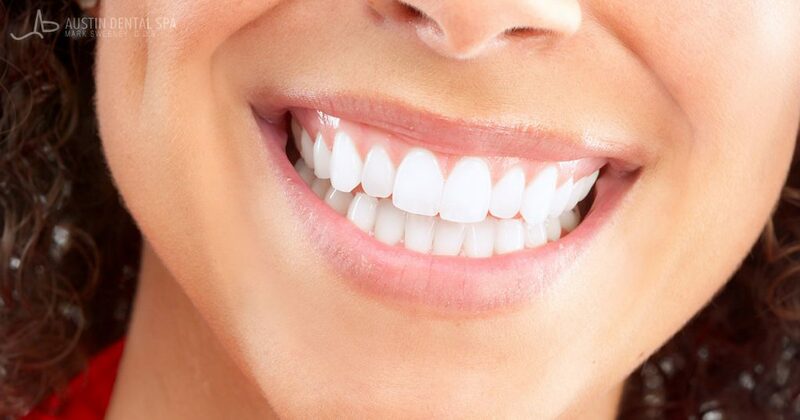 Traditional dental crowns require two separate appointments – one to take a mold of the teeth and a second to attach the custom crown after the restoration had been returned from the laboratory. The CEREC® system has revolutionized the way our patients at Austin Dental Spa can repair a damaged or decayed tooth. 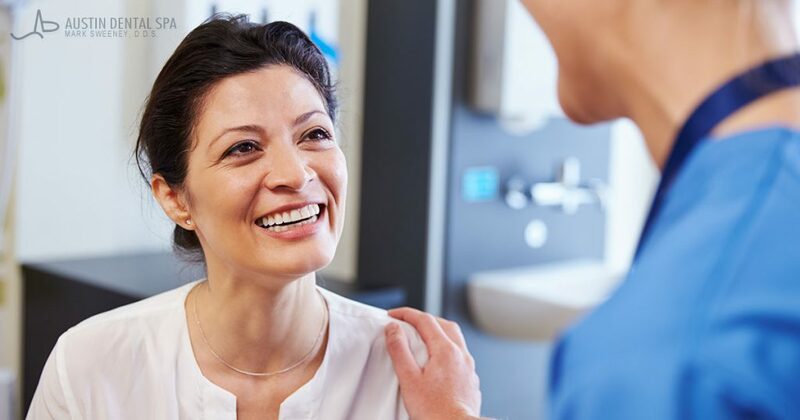 Using 3D imaging technology and a chair-side milling device, you can receive all of the benefits of a custom crown with the convenience of same-day results. For most patients, CEREC® crowns take approximately one to two hours to complete. A few factors can influence the duration of your appointment, though, including the number of crowns and their location. In addition, the experience of your cosmetic dentist can also play a role in how long the procedure will last. 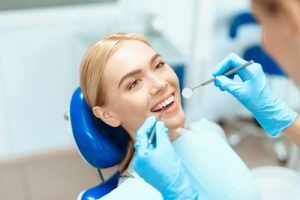 Our dentists specialize in cosmetic and restorative dentistry techniques, and they aim to deliver quality results as well as convenience for beautiful smiles and durable results. To learn more about CEREC® crowns, or to schedule an appointment with one of our dentists, please contact us today. CEREC® crowns are milled out of a durable ceramic material right here in our office, giving our patients the opportunity to restore a damaged or decayed tooth in a single day. While CEREC® crowns are designed to withstand normal wear and tear, they are not indestructible. 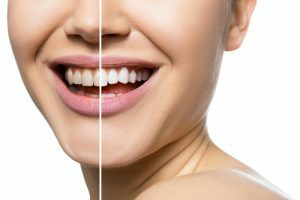 Most of our patients at Austin Dental Spa will enjoy beautiful results that can last 10-30 years. However, there are certain habits that can decrease the lifespan of your restoration. Like porcelain veneers, CEREC® crowns can be significantly weakened by continual clenching of the jaw or grinding your teeth during the night. Our dentists recommend that you wear a night guard while you sleep if you are prone to teeth grinding. This simple solution can significantly increase the longevity of your CEREC® crowns and help ensure you enjoy your new smile for decades to come. For more information about CEREC® crowns, or to schedule a consultation, please contact our office today.